Okay, guys, I need more subs. 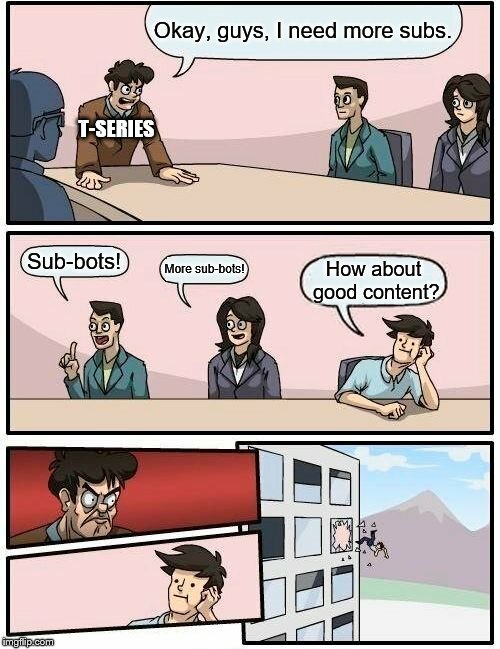 T-SERIES; Sub-bots! More sub-bots! 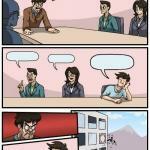 How about good content?